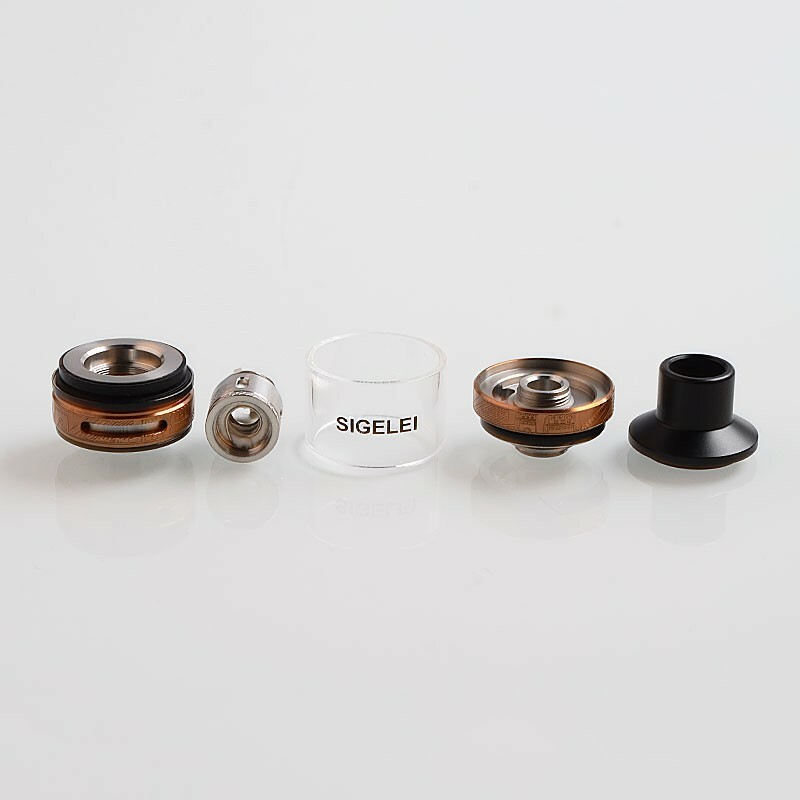 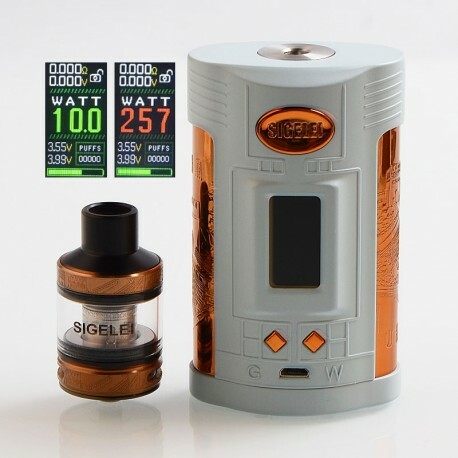 The Sigelei GW 257W Mod Kit consists of Sigelei GW 257W mod and F Tank atomizer. The Sigelei GW 257W Mod Kit is such powerful that the maximum output wattage can reach up to 257W. 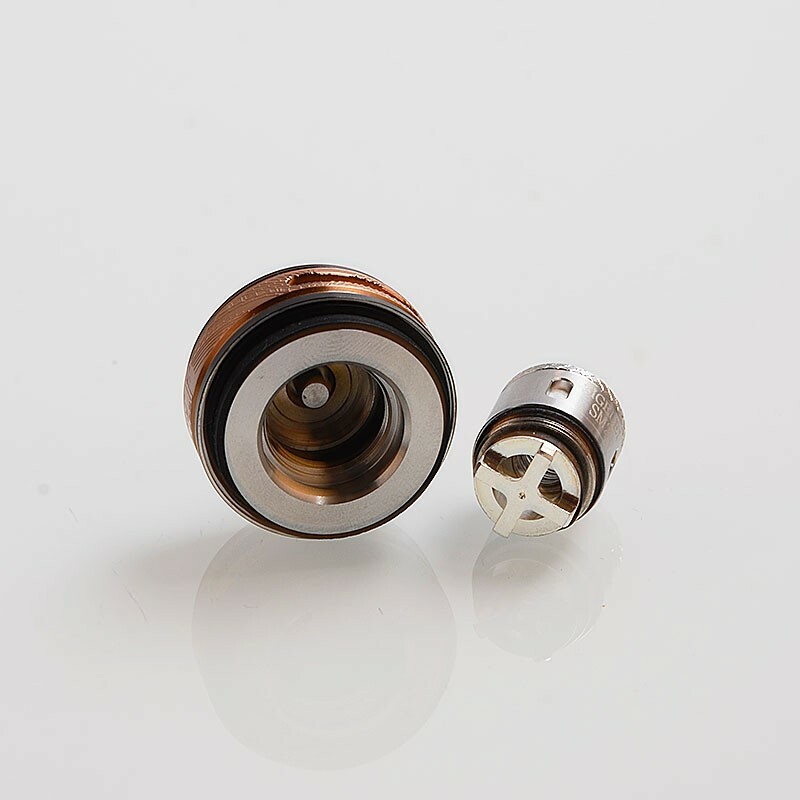 The temperature suite supports SS316 / SS317 / Ti1 / NI200 / TCR and the temperature range is 100 to 300 degrees Celsius / 200 to 570 degrees Fahrenheit. 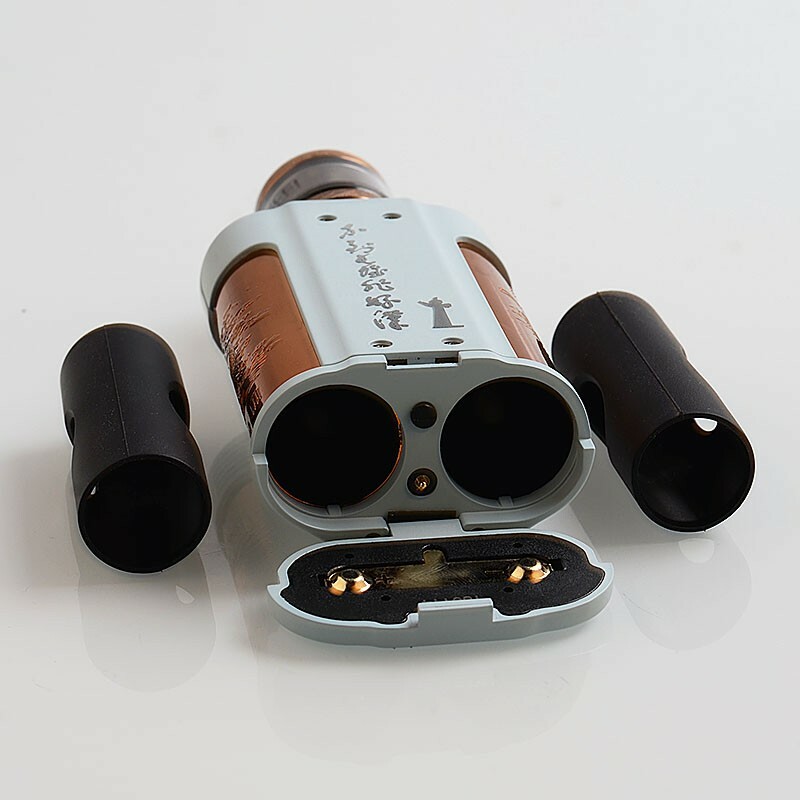 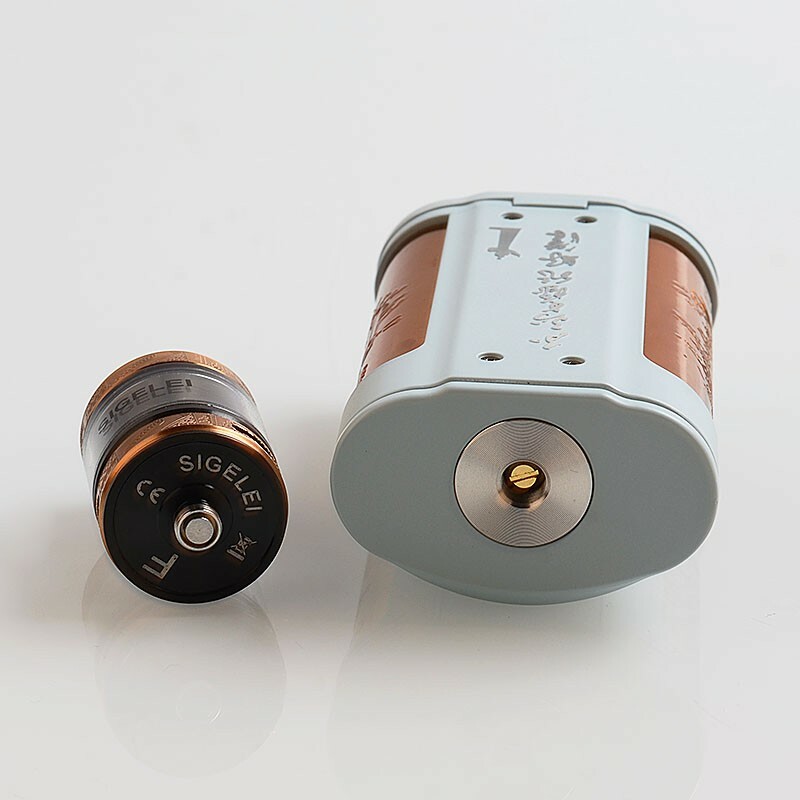 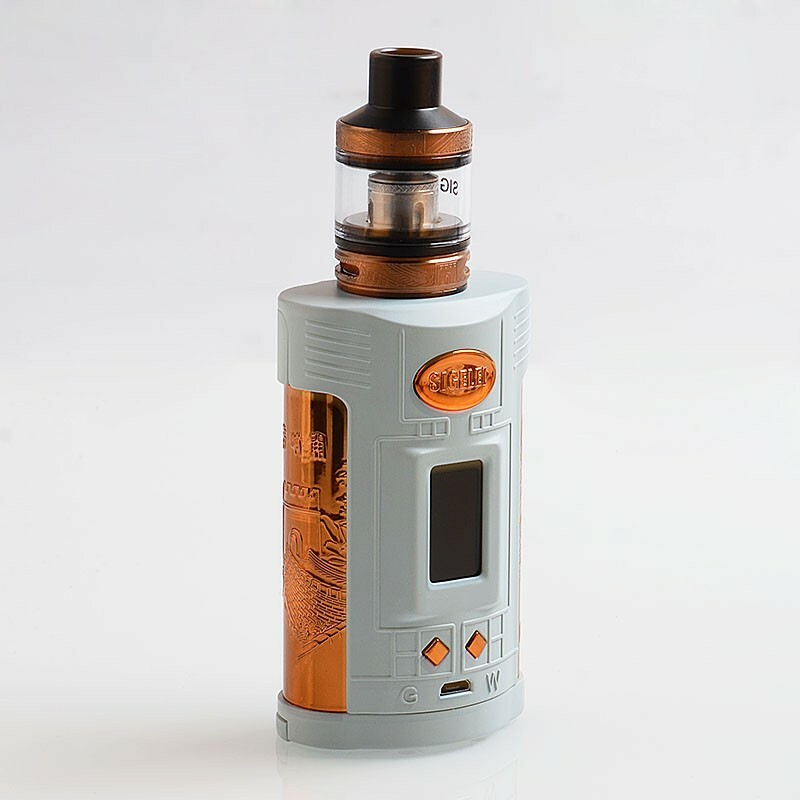 The mod is powered by 2 x 18650 batteries (not included) and supports 5V / 2.5A USB fast charging.